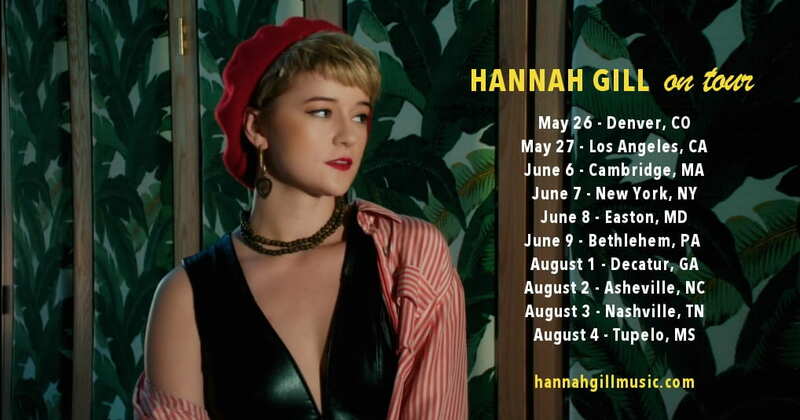 Home / brand new / brand new artist / Hannah Gill / video premiere / Hannah Gill Unveils Video For Her Soulful Single "Lose"
Hannah Gill Unveils Video For Her Soulful Single "Lose"
NY-based Jazz musician Hannah Gill has just premiered the official music video for her brand new single Lose and you can watch it below! I've got to say guys that I've just found out about her and I had to share this stunning song with you. Her sultry vocals are so powerful and convey so much emotion!! The song gives me the chills! Super soulful with a Blues-y/Motown-esque vibe to it! She has a timeless Diva voice and I am completely sold to her voice and music! Lose is taken from Hannah's latest EP Lost In Words which you can stream below. Trust me, this is a gem of an EP! Enjoy! 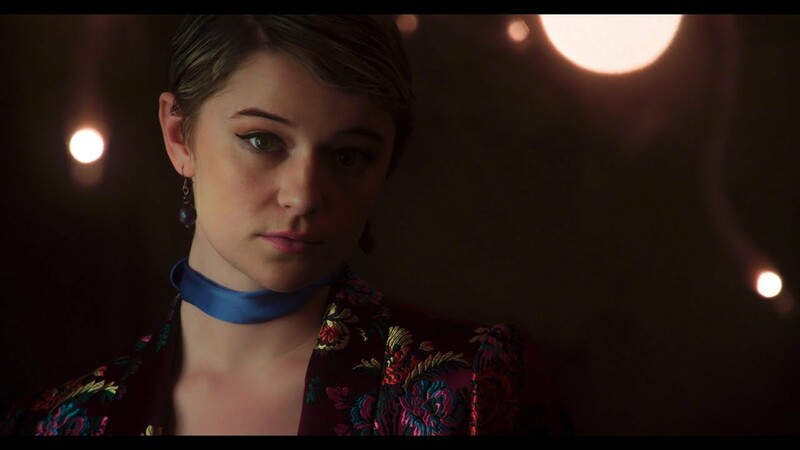 Hannah has previously worked with the musical collective Postmodern Jukebox! She is hitting the road across the US and you can check out the dates below!